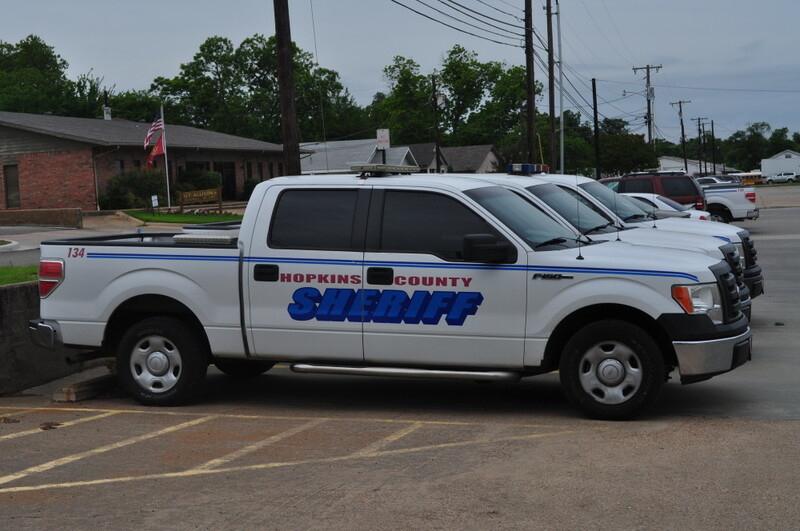 Hopkins County Sheriff’s office was the victim of a power surge Tuesday at 5 p.m. resulting in Wednesday problems for cameras in the building. 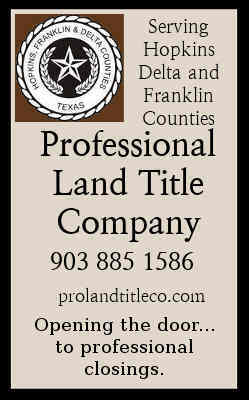 The generator for the building was engaged and other than some computers and the cameras there were no personnel or jail concerns as a result of the surge. The surge did affect the monitoring system for the sheriff’s office. Camera time lagged behind and the cameras on the parking lot were down for some time. The two cameras focused on the safe zone were down as a result of the surge. Wednesday morning saw workers restoring all that was affected by the surge.